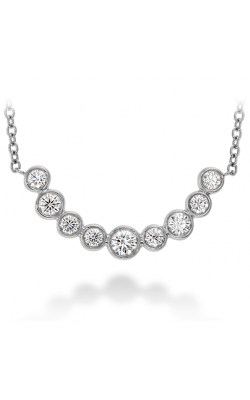 A quintessential diamond necklace possesses the perfect balance between intrinsic power and exceptional elegance. 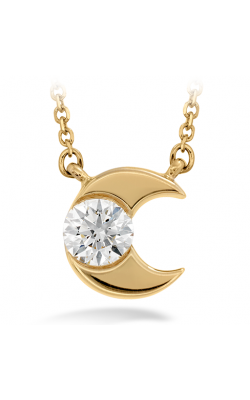 Northeastern Fine Jewelers are unmatched experts when it comes to pairing the perfect diamond necklace to each individual in a way that induces the feeling of modern-day royalty. 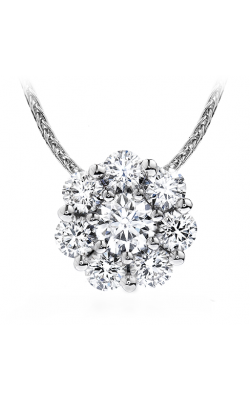 An extraordinary diamond necklace is the perfect way to showcase to the world how effortlessly regal and sophisticated you are. 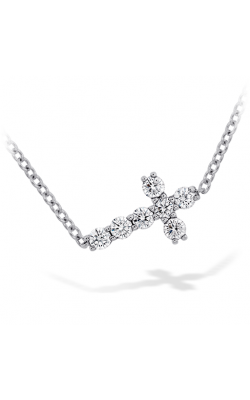 Whether it’s an anniversary gift or a random act of kindness, diamond necklaces make for a timeless addition to any jewelry collection. 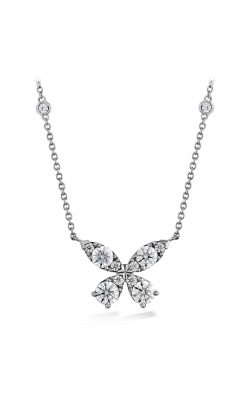 With hundreds of different styles and dozens of designer collections, Northeastern Fine Jewelry offers an enormous variety of eclectic diamond necklaces. Our diamond necklace collections from Simon G., Tacori, and Amden presents a traditional look that stands out for its distinctive and contemporary twist. 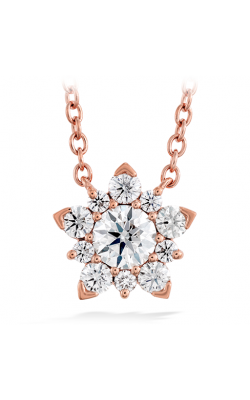 Leading brands like Mikimoto and Stuller have a more futuristic feel to their collections, combining metallic styles with diamonds for a cleaner every day look. 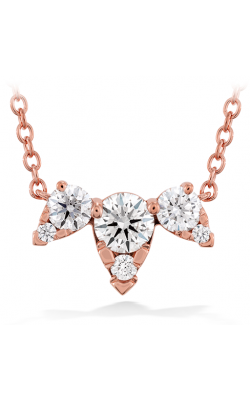 Perhaps the most exciting of these collections are those made from some of the most exclusive diamonds in the world. 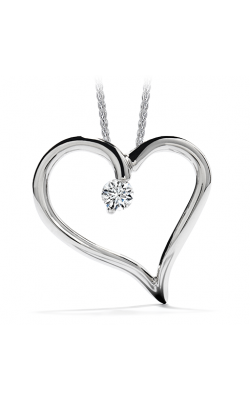 Only one tenth of one percent of the world’s diamonds will become Hearts On Fire, making their diamond necklace collection an exceptional one. 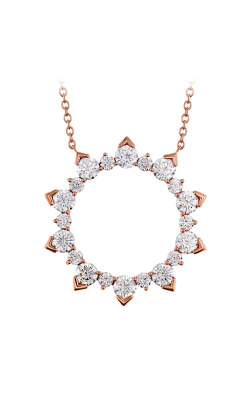 Among the most fashionable collections on the market today are the Lagos and Marco Bicego diamond necklace collections. 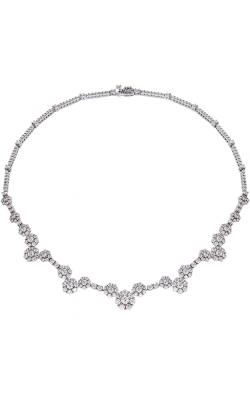 Lagos has a youthful energy to their collection, while Marco Bicego excels in making high-end jewelry that is exciting, fresh, and current as ever. 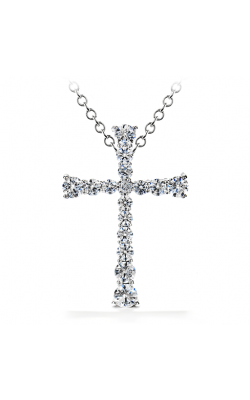 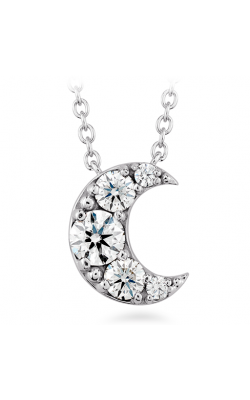 Northeastern Fine Jewelry is home to over 500 breathtaking diamond necklaces. 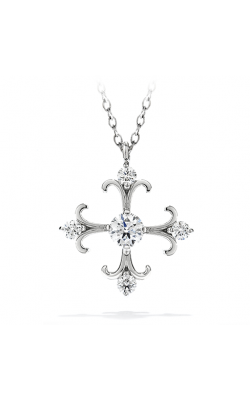 An east coast powerhouse with four separate locations across New York State, including Manhattan, Albany, Schenectady, and Glens Falls, Northeastern Fine Jewelry stands out for their 35-year track record of unparalleled customer service. 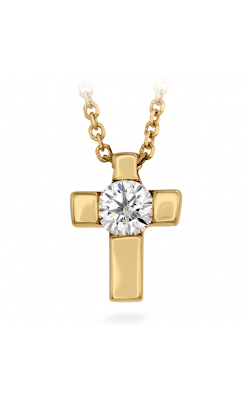 From vintage looks to more distinctive styles, Northeastern Fine Jewelry stands by their vow to always ensure the highest level of quality care, while also providing a fun and smooth process for each and every client.